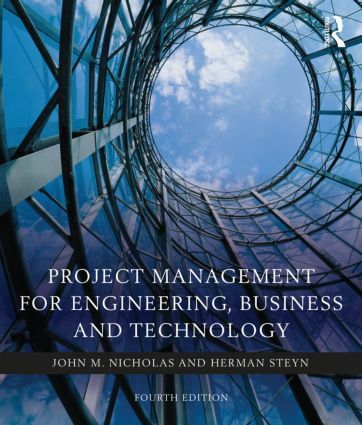 There is an ever-growing need for better project management within the disciplines of engineering, business and technology and this new edition is a direct response to that need. By emphasizing practical applications, this book targets the ultimate purpose of project management; to unify and integrate the interests, resources and work efforts of many stakeholders to accomplish the overall project goal. The new edition has been updated to provide closer alignment with PMBOK terms and definitions for more ease of use alongside PMI qualifications and covers the latest developments in project management methodologies. Supplemented by brand new case studies from engineering and technology projects, as well as improved instructor support materials, this text is an ideal resource and reference for anyone studying or practicing project management within engineering or business environments.